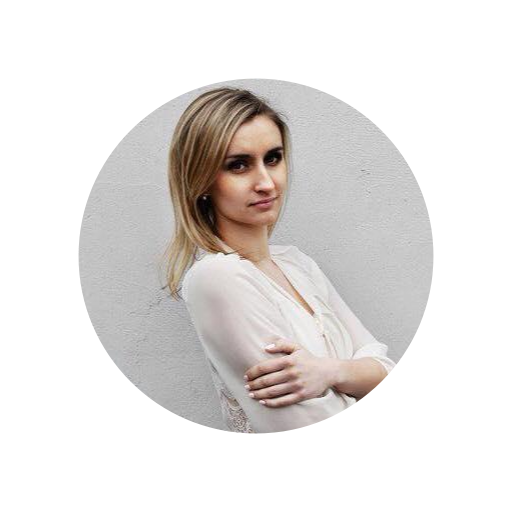 It is perfectly suitable for business charts and professional reporting. 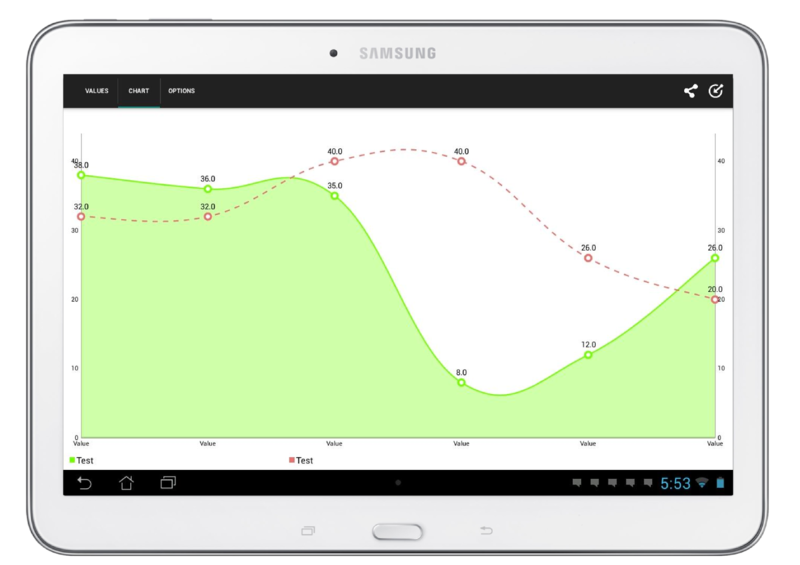 With its intuitive design and controls the Chart Maker is the best Android App for mobile chart creation. Bar scharts are a great way to communicate information visually. Especially if you have comparative information that you would like to illustrate with a chart. The bar chart is one of the most known options when it comes to charts, because it is easy to understand. These charts are useful for displaying data that is classified into nominal or ordinal categories. A bar graph will always have two axes. One axis will generally have numerical values, and the other will describe the types of categories being compared. The x-axis normally represents the different categories and accordingly has no scale. In order to emphasize the fact that the categories are discrete, sometimes a gap is left between the bars on the x-axis. The y-axis does have a scale and this indicates the units of measurement. Some good examples of bar charts can be seen on the images all over the website. There are simple bar charts while some others are more complex, since they contain limit lines or their data is grouped in categories. 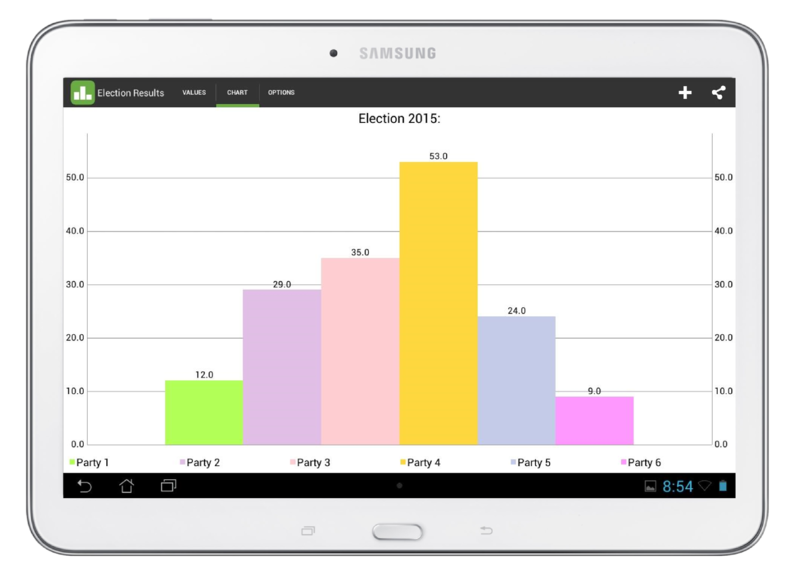 The Android Chart Maker allows you to create simple and even complex bar charts within minutes. Line chart is now amazing: With the ability to add x-axis values and customize y-axis limits, the chart maker is now everything I need on my android to be and totally worth paying for. Please keep on developing. Very good app: Works as it should, the inputs are a little bit wonky but once you adjust it works effectively, and saves time in visualization planning. Since the usability keeps up improving with every update, i am very curios what will happen next. Works quite well: Just what I was looking for. Developer is great at responding to inquiries and open to suggestions/feedback for the chart maker. Best Android Chart Maker imo: There are a lot of chart maker apps on the playstore, but none of em is easy as this one. Very good improvements came with the rework. A line chart is a great way to communicate information visually – commonly used to display a change over time with a series of data points. These data points are often connected by a line, which is also the reason for the title “Line chart”. Line charts are useful in that they show data variables and trends very clearly and can help to make predictions about the results of data not yet recorded. A line chart always has two axes and is drawn so that the independent data are on the horizontal axis (e.g. time) and the dependent data are on the vertical y-axis. There are a lot of options for the axes and both of them can be labeled individually. 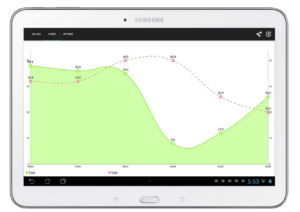 Within the android chart maker app a line chart can have one or more datasets/lines. The lines can be drawn dashed, cubic and colored. When comparing data sets, line graphs are only useful if the axes follow the same scales. Even if the app allows more, it is recommended to have not more than four lines on a single graph – any more than that and it becomes difficult to interpret. 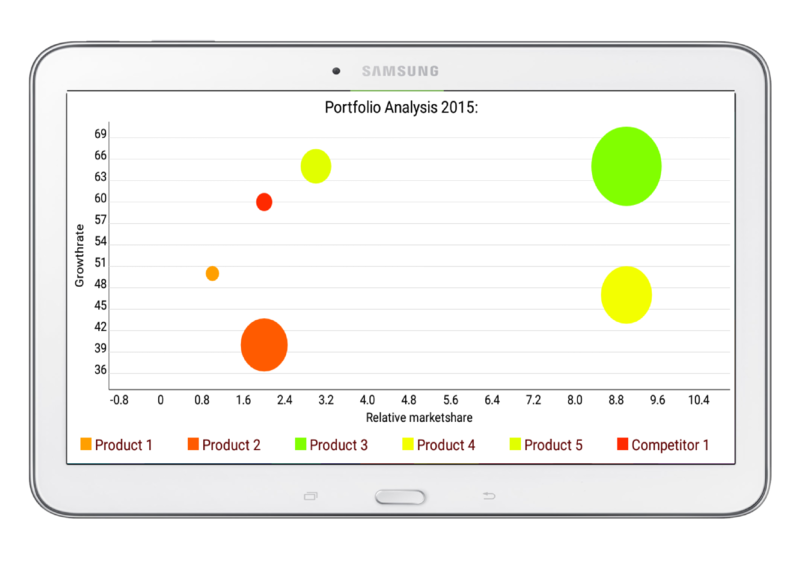 The Android Chart Maker has a free version and a pro version, which are both completely without advertisements. 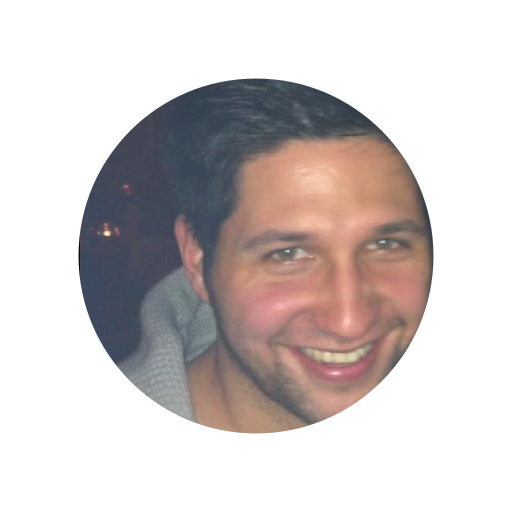 The free version is for users who want to test the app and evaluate if it can fit their needs. The free version contains all chart-types, features and style-options. The only difference to the pro version is a limitation in the maximum count of values and datasets. Purchasing the pro version removes this limitation and correspondingly allows you to create more complex charts with an unlimited amount of values and datasets. Furthermore your requests for new features and help will be processed by priority. 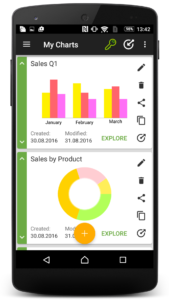 You always start with the free version and if you like the android chart maker, you can unlock the pro version within the app by tapping on the key-symbol in the action bar of your android device. Pie charts are the best visual way of illustrating data that shows the relative contribution of different categories to an overall total. Every wedge of the whole circle represents each category’s contribution, such that the graph resembles a pie that has been cut into different sized slices. Every percent of contribution that a category contributes to the overall total corresponds to a slice with an angle of 3.6 degrees. 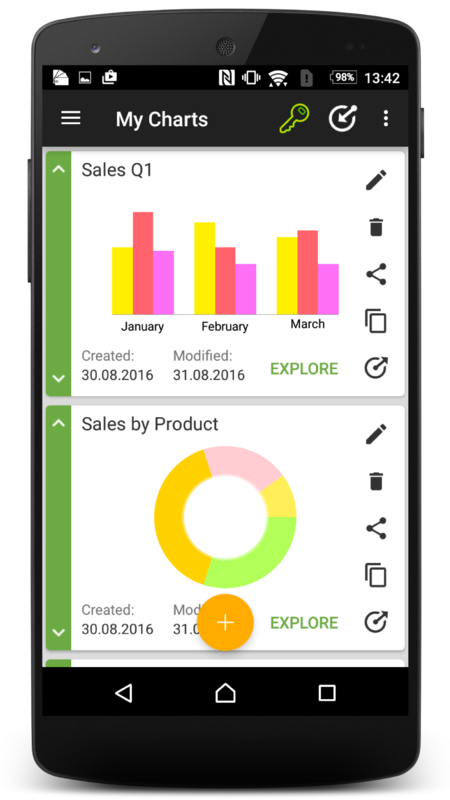 Although the android chart maker allows you to create pie charts with unlimited categories/values, it is recommended to only display data for around six categories or fewer. When there are more categories it is more difficult for the eye to distinguish between the relative sizes of the different sectors and so the pie chart becomes hard to interpret. 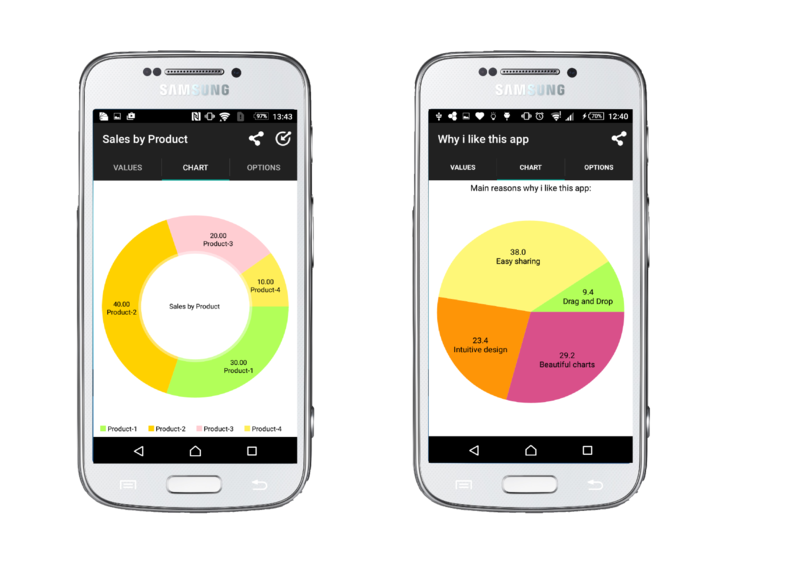 The Android Chart Maker offers you a lot of style-options to individualize your pie chart. Some good examples of pie charts can be seen on the attached images. 2019. 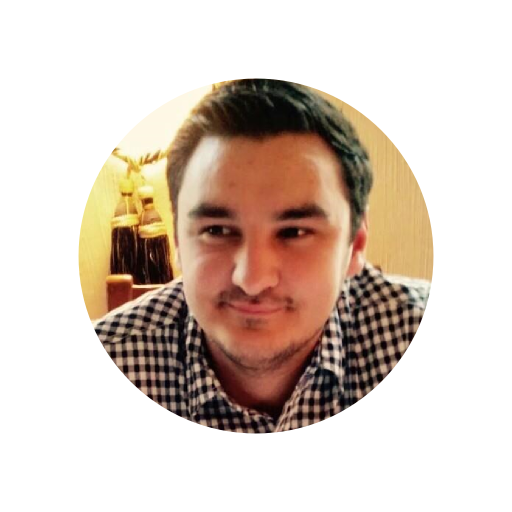 01-V2.8: Organize with folders! The feature to organize charts within a folder structure was requested a lot and now i was finally able to implement it. I also did some changes to the drag and drop of the charts, which can now be performed via longclick. 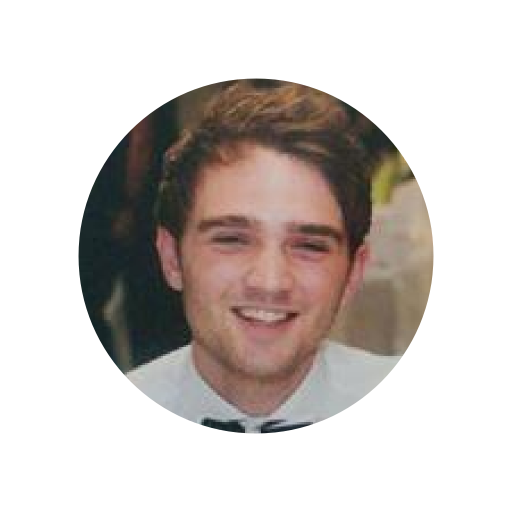 Hello, in this version we released an intro-tutorial, which will pop up on first use of the graph maker and help new users to get in touch with the main functionalities of the app. We are hoping for feedback! 2017. 07-V2.7: Colors and decimals! Hey there, it is from now on possible to change the background colors of your charts. Furthermore, it is also possible to set decimal values when it comes to limitlines. Thanks for all the feedback! Hey there, after a lot of customer requests we finally switsched to the standard android share-dialog, which means you can now share your graphs in any way you like. Also we fixed some bugs with the screenshot-mode. Have fun! Today we released a new version which fixes a lot of bugs and – most important – enables the feature to fill radar-datasets with color. A radar chart is a graphical method of displaying multivariate data in the form of a two-dimensional chart of three or more quantitative variables represented on axes starting from the same point. This description is very complicated to understand, so let us make things easier: Imagine you want to buy a new TV and have two or more products in mind which you need to compare in different aspects like screen size, resolution, energy consumption and so on. 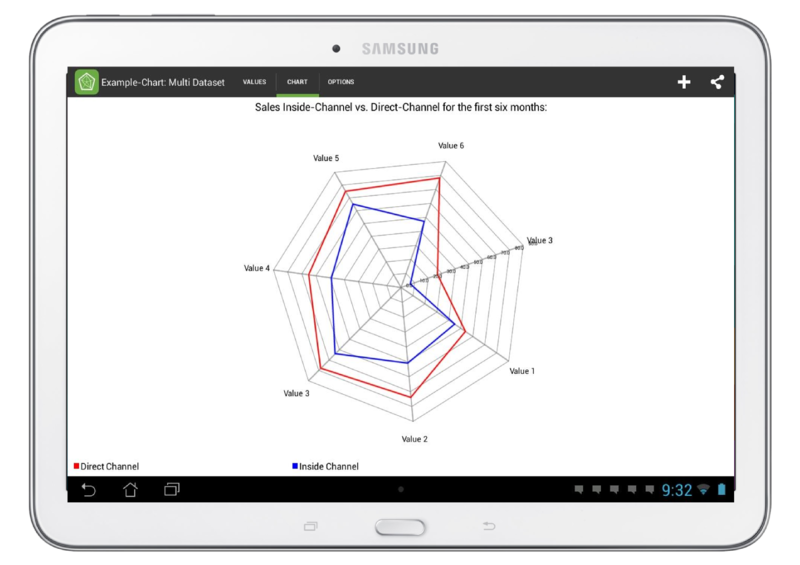 A radar chart is the best way to illustrate such information graphically. Every category is represented through one axis and every product through one dataset. The Android Chart Maker offers you a quick and easy way to create such radar charts and style them in the way you want. 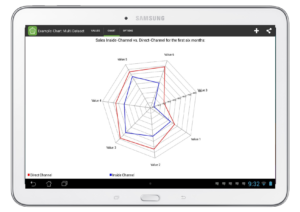 Although the Android Chart Maker allows you to create radar charts with unlimited categories/values, it is recommended to only display data for around six categories or fewer, so that the chart does not get too overloaded. A good example of a radar chart can be seen on the corresponding image. 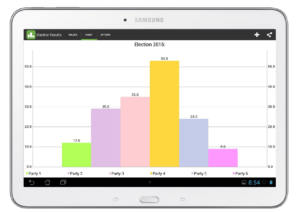 The video on the side shows a small preview of the Android Chart Maker. It shall give you a first impression of the look and feel of the app. It also lists all the main features we implemented until now. But whats stops you to just test the free version of the Android Chart Maker since its free. A bubble chart is a type of chart that displays three dimensions of data. Bubble charts can be considered as a variation of the scatter plot with the data points replaced by bubbles, which represent the data-value of the third dimension with their individual size. The other two dimensions are illustrated by the x-axis and the y-axis as normal. The most known use case for bubble charts is the portfolio analysis, which is used to categorize the portfolio of a company by market-share, growth-rate and gross sales. The Android Chart Maker offers you a quick and easy way to create such bubble charts and style them in the way you want. A good example of a radar chart can be seen on the corresponding image. And most important: Have fun with our app!